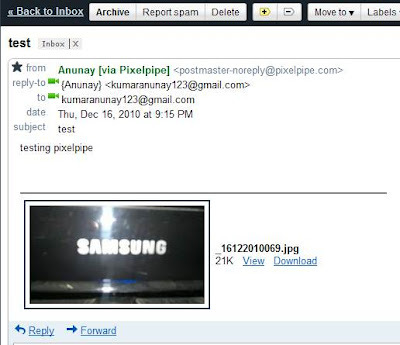 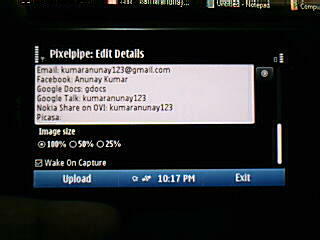 Pixelpipe for Nokia N8 has revolutionized the way you can share pictures, videos, files and audio using your phone. Pixelpipe is a media gateway that allows you to share your content in a few clicks to 75 social networks which include Facebook, Google, Friendster, Photobucket, Ovi, Kodak, Twitter, TwitPic, Blogger, etc. 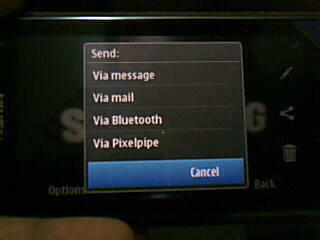 As soon as you click a picture or a video and choose the SEND option, you get the VIA PIXELPIPE option. 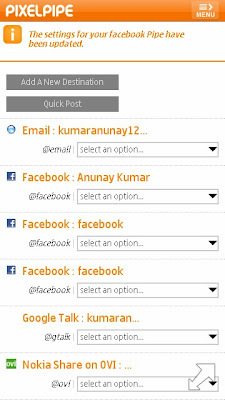 Once you choose the Pixelpipe option, you see a list of all your social accounts to which the file can be shared. 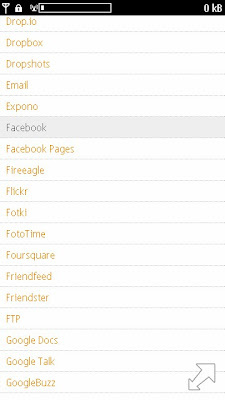 So a single upload allows to share the content to about 75 online accounts which not only saves data usage but also helps reduce time and effort. 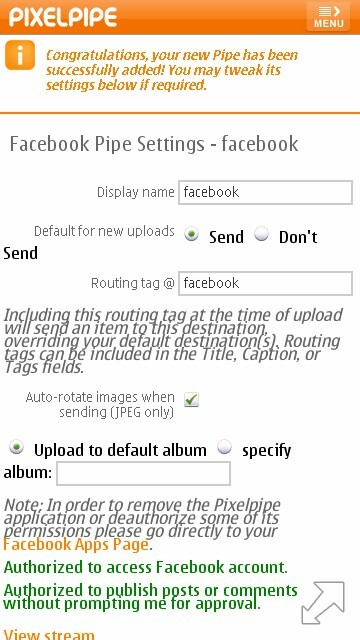 Every file that you share can be provided with a tag, description and title. 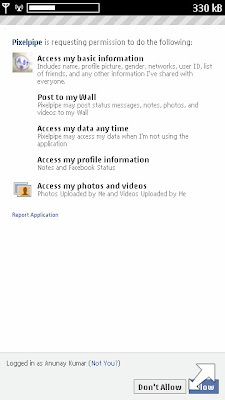 Pixelpipe requires you to register all the accounts that you might wish to upload data to. 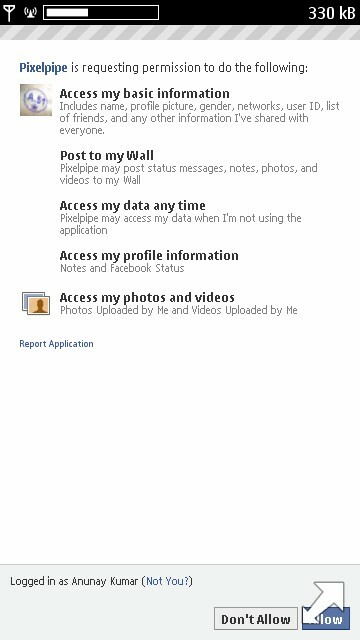 For instance, if you wish to add Facebook, Gtalk, Gmail, YouTube and Picasa accounts, you are required grant access to Pixelpipe to use these account. You need to login to your PixelPipe account and select Add Pipes and follow the instruction. 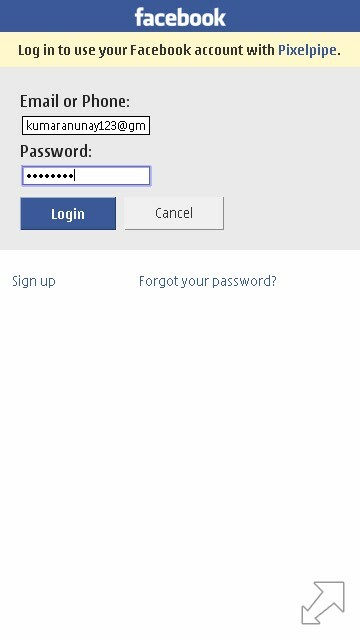 This can be done on the mobile itself using the application installed. 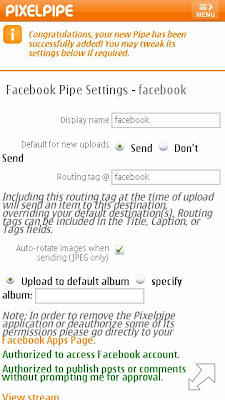 You can use FTP uploads as well and even add your personalized blog. 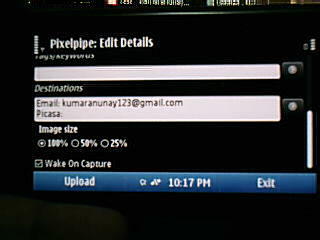 Pictures can be compressed to 100, 50 and 25 percent of the original size at the time of upload. 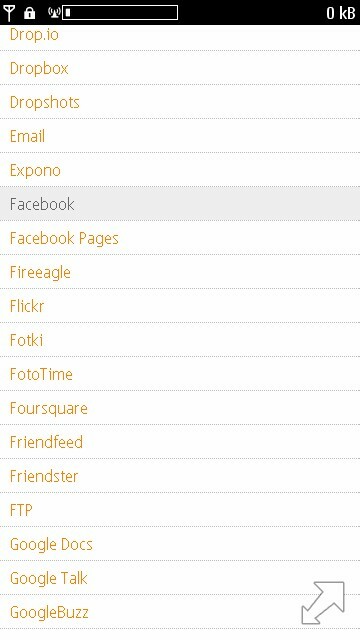 This is really useful in N8's case where the file sizes are huge and you want top minimize your network data usage. 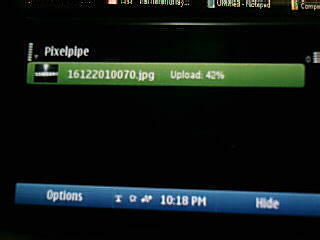 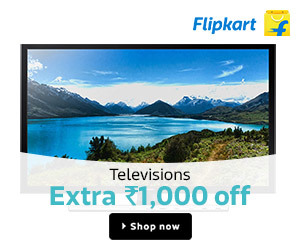 As soon as you take a picture, you are prompted for upload using Pixelpipe. 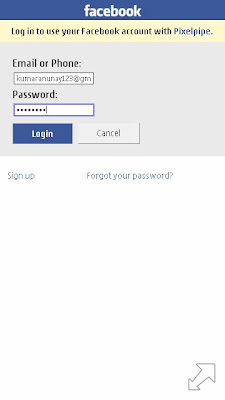 An incredible and priceless application to have on your mobile phone. 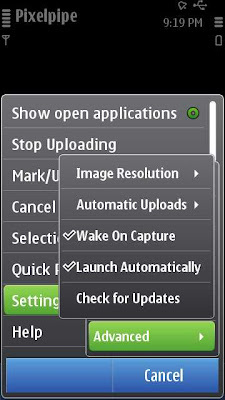 If you did not have it till now, now is the time to get it. 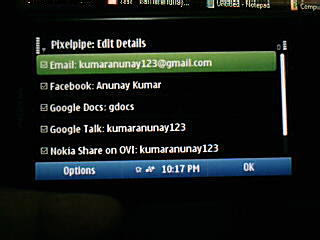 Install it now and enhance your user experience with Nokia N8 and Symbian^3 OS. Visit the Nokia N8 Forum to discuss more about this application.